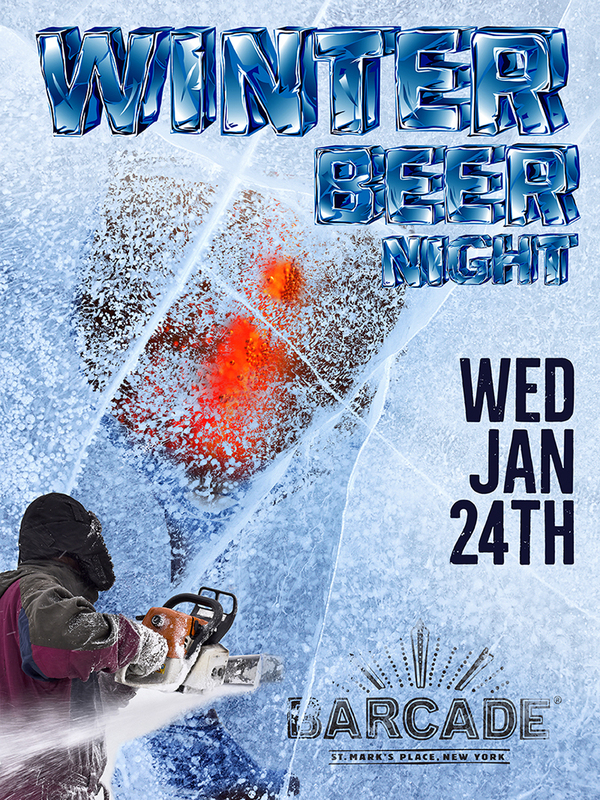 Please join us on Wednesday, January 24th, for Winter Beer Night!!! We’ll be featuring some dark, heavy hitting, rare, and seasonal brews you will surely love! Victory Rye Score! – 6.0% – Germen style Hefeweizen brewed with rye – Barcade Exclusive!! !